Monday Dec 31st, 2018  New Years Eve Party at Le Reve in Midtown NYC (347) 592-0300. Champagne Midnight Toast, Party Favors, & 5 Hour Openbar! 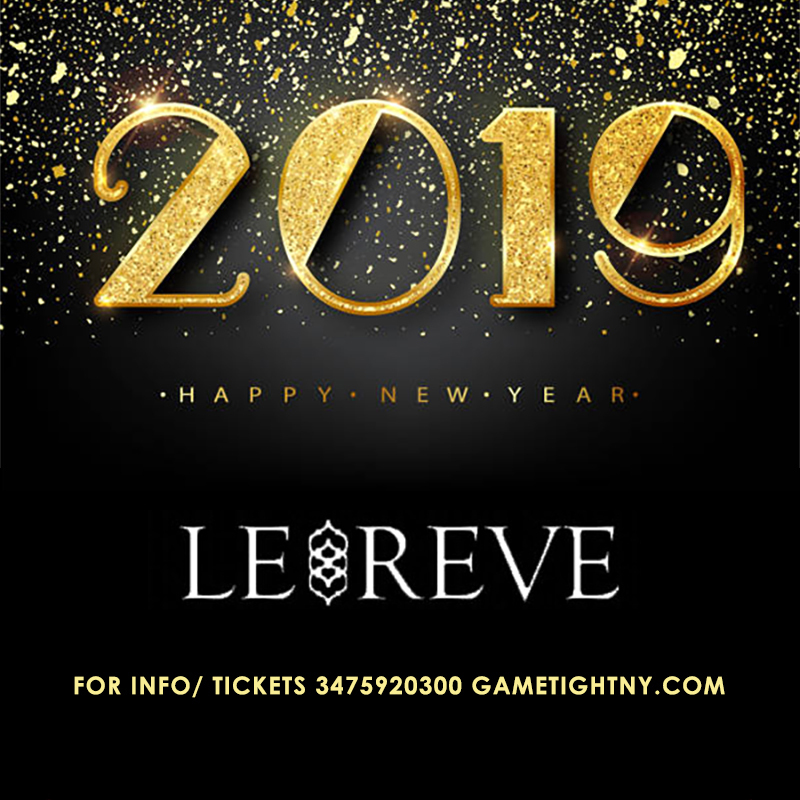 The Only Place to be in Midtown this NYE 2019Le Reve NYC!